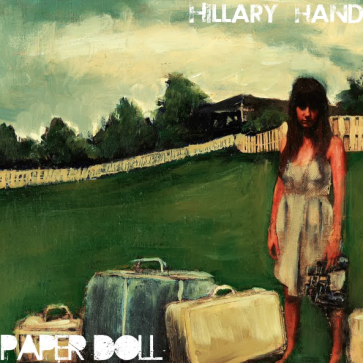 Paper Doll is the first EP/Release by Hillary Hand. It features Take Me Away, Say Goodbye, Domino, and the title Track Paper Doll. Several of the tracks have been featured on hit TV shows.